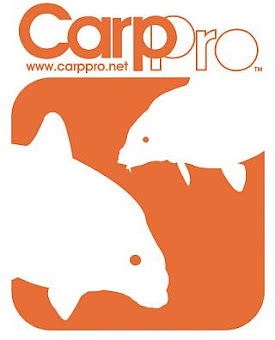 I am pretty sure that at least some people use the CarpRoll as their destination for finding carp content. 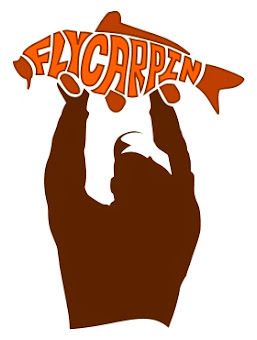 I have a sneaking suspicion that it is the most used feature on Fly-Carpin. I love it because it helps me get straight to what I am interested in reading about which is carp carp and more carp. 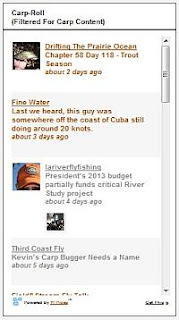 For those that are new to the site and don't understand what I am talking about that box on the side-bar called the CarpRoll is a filtered blog-roll of many if not most of the fly fishing blogs on the internet that regularly have carp content. The filter is simple. 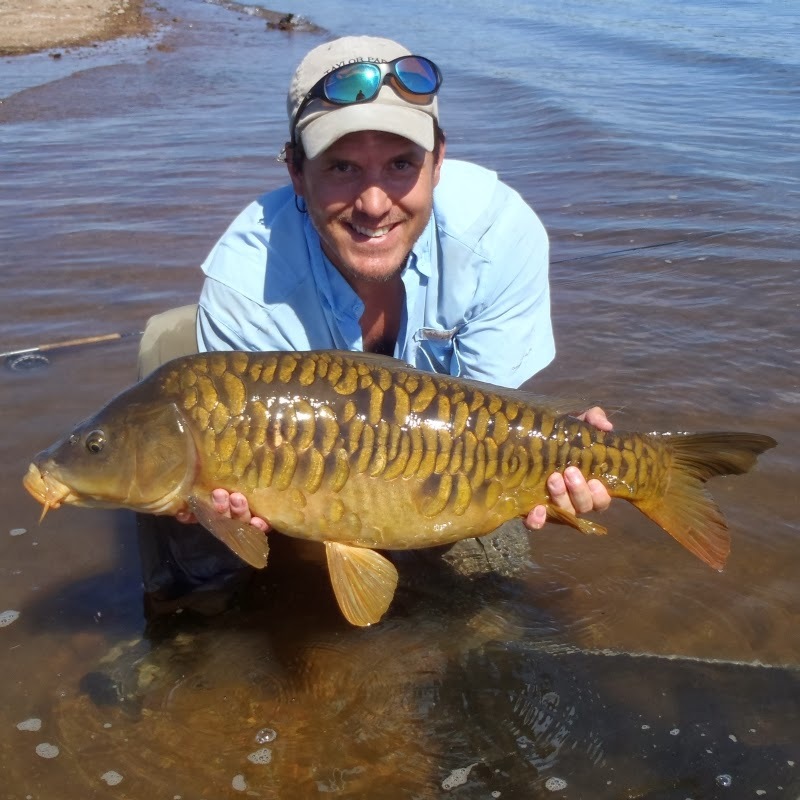 If a post or title contains the word "carp" it gets through. If it doesn't Fly-Carpin aint interested and it gets thrown out. That other stuff just doesn't jive with the intentionally obsessively compulsively focused nature of Fly-Carpin. I have been meaning to try and include"It Aint Pretty" from the Drake and "Fly-Talk" from Field&Stream because I know and like Will Rice and Tim Romano. They both write extremely well and are total carpers. Done and Done (we get all the posts from the Drake, not just Will's). The question is do people like these additions? Any other big commercial websites that people would like to see on the CarpRoll? It seems I can add pretty much anything with a feed. I was stunned to figure out that I had totally missed ThirdCoastFly a while back. Are there any other blogs that I should take a look at for the CarpRoll? Self promotion OK.
Am I all wet or do lots of people use the CarpRoll as their carp content destination? Well, yeah actually go on ahead, yes. 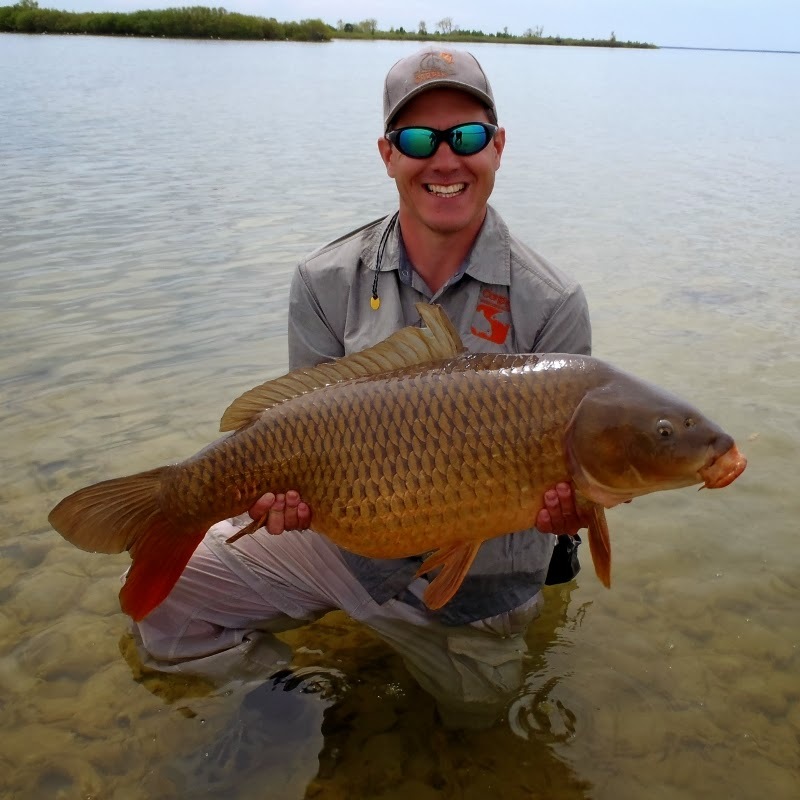 Sometimes the guys that write nearly every post about carp don't actually feel obligated to say it is about carp and the roll messes up on them. It can be more complicated if necessary. If I figured out that you or somebody else preferred to use "swamp donkey" instead I can add up to 6 filter terms per blog. swamp donkey, sea donkey, any of those work. negative on the golden bone though. overplayed. does your script read post tags too? Love The Carp Roll. Discovered new sites and friends through it. Add whomever and whatever you like, I know I'll approve. 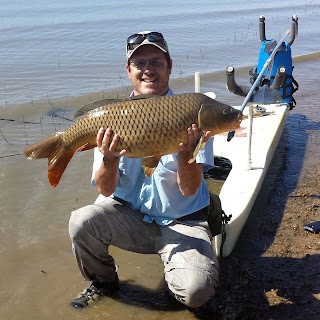 Oh, I enjoy Bill's "The Great Lakes of NYC" site, lots of carp in there, since you asked. Jean-Paul - I will add some other filters for roughfisher. At least for now it can't filter in labels. I will check if they go into the feed and if so try and add them at some point. Gregg - I will add Bill's blog. I know I had it in there at some point, must have lost it on accident the last time I did a major overhaul. 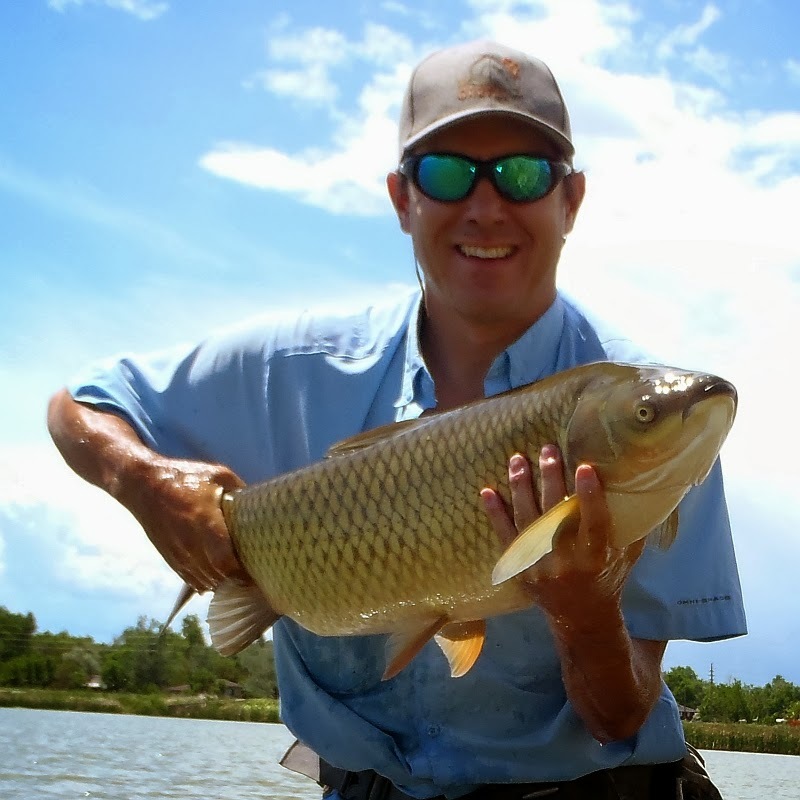 Gotta agree with the others - the Carp Roll is a great resource. I'm always looking for new carp reads. Jean-Paul and Gregg - Done and done. Ty - Its almost getting too big to manage, which speaks tons about how much good stuff there is out there. His name is Chris Vargo. Jim, Chris actually got ahold of me through the fly-swap and I had planned on adding MissouriFlies but forgot in the swap chaos. Thanks for the reminder, I have added him. I've never used the Carp Roll but that's about to change! 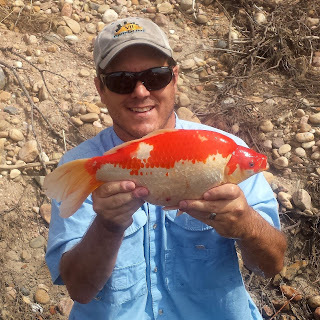 I've been piecemealing together some of the guys who do the most carp blogging, but its going to be great to get a one stop shop. JM, Trevor thanks! Scott - I liked your first post. Good luck on the new blog, it's a good start. 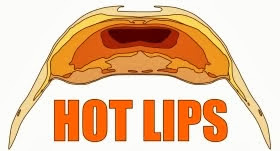 I will go on ahead and add it to the CarpRoll. This River Is Wild may be of particular interest to you, much of their carpin is in your general region (PA).